Calculating pain and suffering isn’t an exact science, but there are several ways you can put a price on these things. One of those ways is diligent documentation of your injuries and day-to-day life. 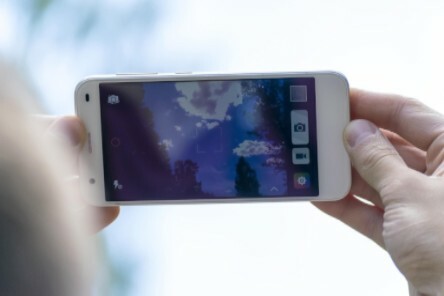 Here are a few ways to start documenting smartly. Take photos of your injuries throughout the recovery process. They can offer insight into the amount of pain you may be experiencing. 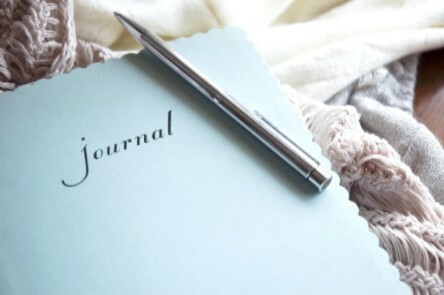 Begin keeping a daily journal of your experiences while injured. This can include any pain or mental anguish you experience, memories of the accident, or any ways your injuries have impacted your daily life. 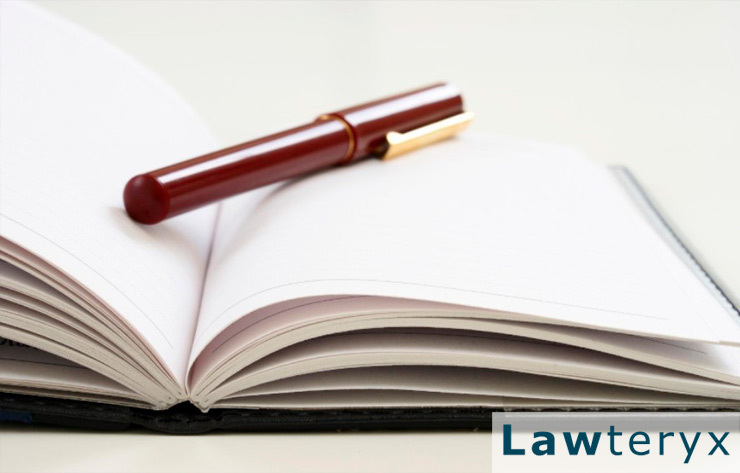 Remember that this journal could be read by others dealing with your case. Be sure to visit your doctor as often as necessary and be truthful for their records. 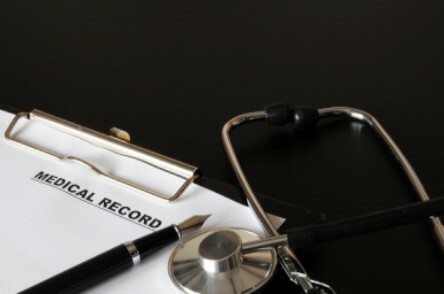 Medical records are unbiased ways to document injury so it’s likely that they will be looked at during your case. Continue reading to learn more about what to do after suffering a car accident.